This Hazelnut Cookie is also one of my family’s favourite snacks and I always make this biscuit during the festive season with the leftover egg whites. 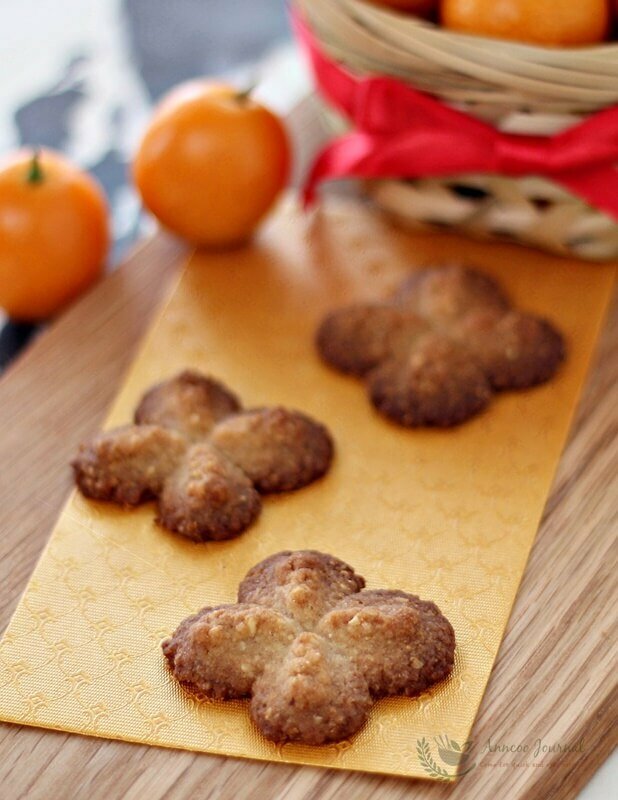 It is also fast and easy to make this fragrant cookie. A very addictive and crispy biscuit so much so that you can’t be satisfied with just one! Mix sifted plain, ground hazelnut and cinnamon powder well together in a plastic bag. Set aside for later use. Cream soft butter, sugar and vanilla flavour until light and fluffy at medium speed. Bake at preheated oven at 180C for about 12 minutes or golden brown. Allow cookies to cool before storing in an airtight container. A Happy, Healthy and Prosperous Chinese New Year. Can i use frozen egg whites? Hi Jessy, you need to thaw the frozen egg white to room temp before use. hi ann, thanks for sharing another wonderful unique cookie with us. Happy Chinese New Year to you too! I can imagine… These fully-packed hazelnut cookies must be very fragrant. Hazelnut cookies sounds good! 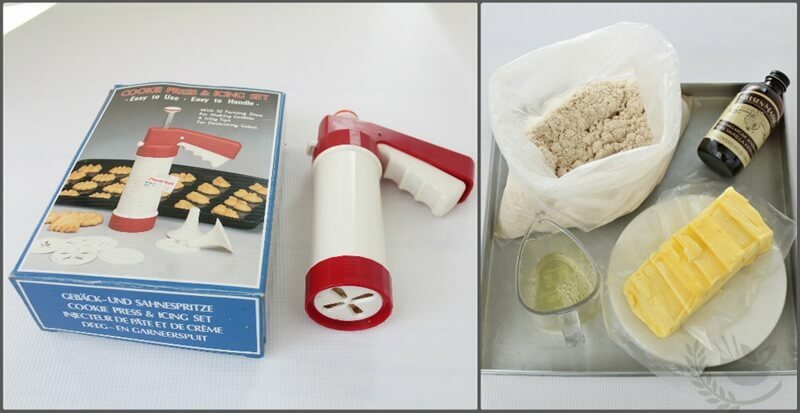 I have the set of the cookie press, but it is left forgotten in my cupboard! Oops! 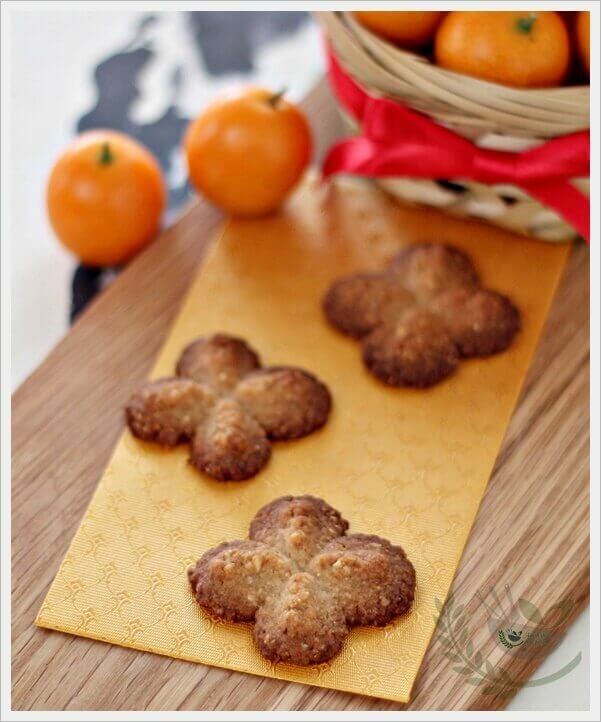 Ann, the cookies indeed looks very crispy and fragrance too, your recipes will never disappoint us :D. Wishing you a HAPPY CNY! Gong Xi Fa Cai, Ann! Hope you enjoy your holiday with your family. I love all your cookies! Beautiful cookies! 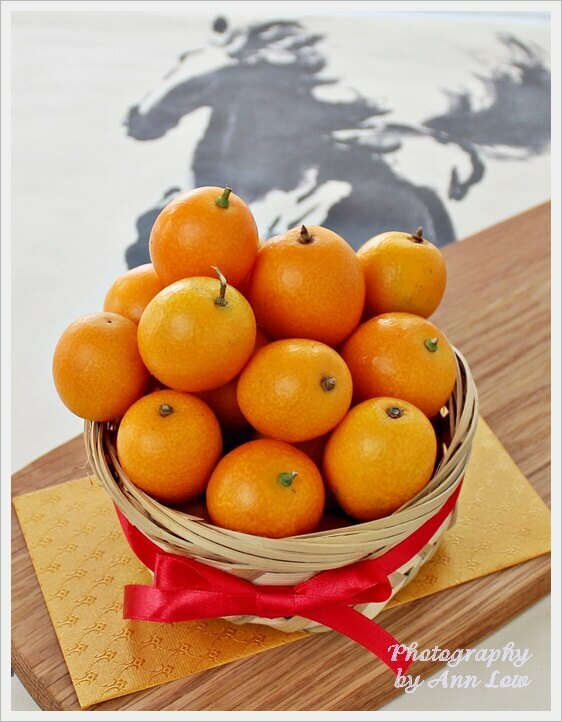 CNY is approaching again, I can't stop thinking how fast time flies…! I should probably make a special bento for Chinese New Year too this year as I didn't make one last year :). These look delicious! I love hazelnuts and I have bags of them in my refrigerator! Perhaps I could grind some to make these cookies. 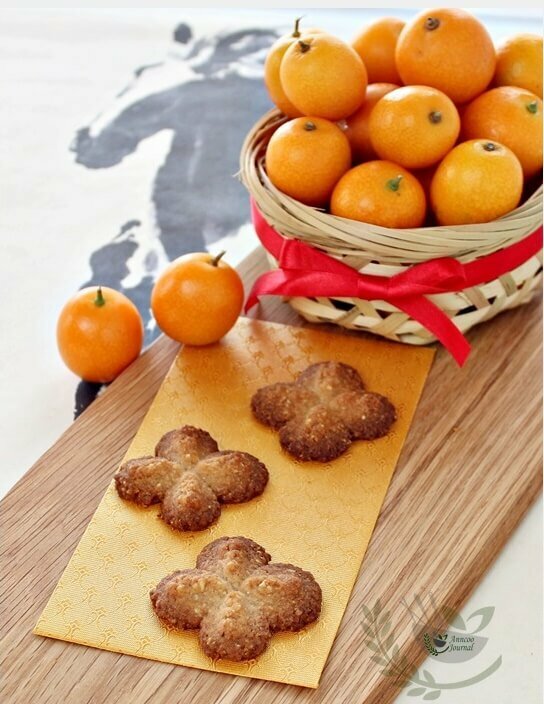 Gong Xi Fa Cai to you Ann:D I can imagine your guests enjoying these delicious looking cookies! yum! These cookies must be very delicious, Ann. I like hazelnut, and I also like the way as you bake these delicious cookies. Thanks for sharing! Wishing you and your family a happy and prosperous Chinese New Year, Ann. Same to you too, Veronica! Mmm…. must be extra aromatic with hazelnut and cinnamon. Wish you and your family a very Happy Chinese New Year with lots of good health and good luck! Hi Medeja, Have a try. You'll love these cookies with every bite. Very addictive!